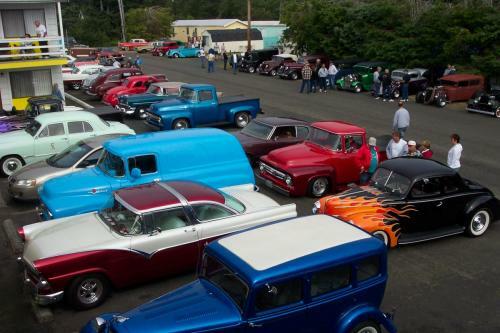 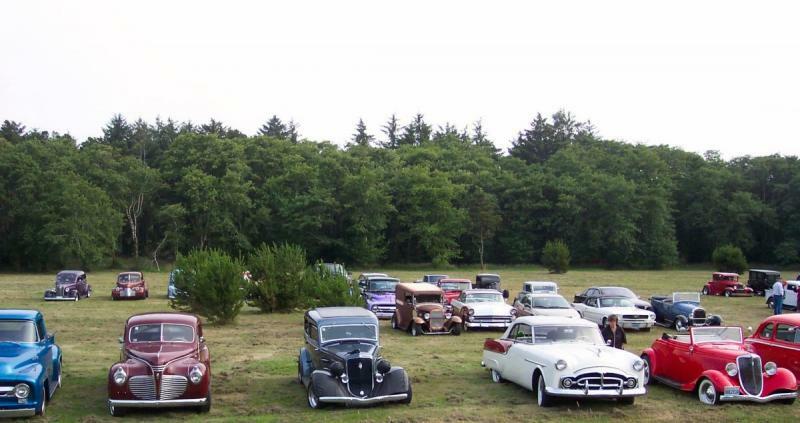 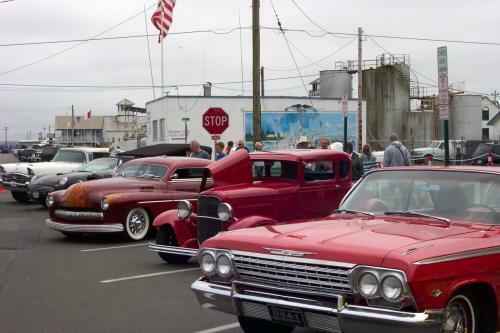 Eastside Street Rod Association – Streetrodding in the Pacific Northwest. We have had some great Rod Runs over our years within Eastside Street Rod Association. 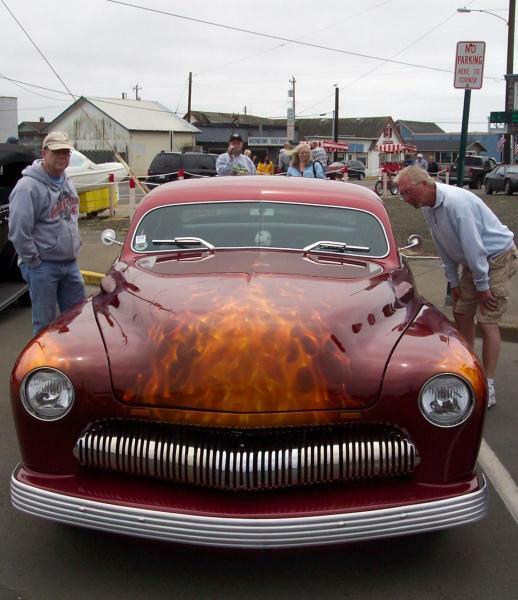 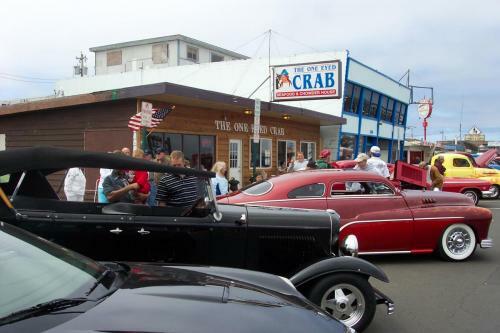 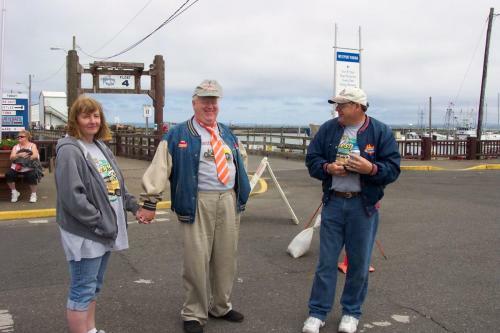 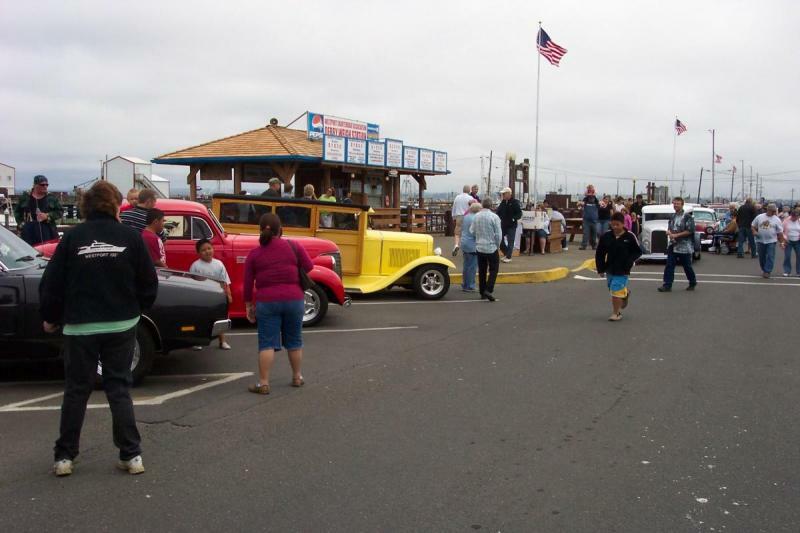 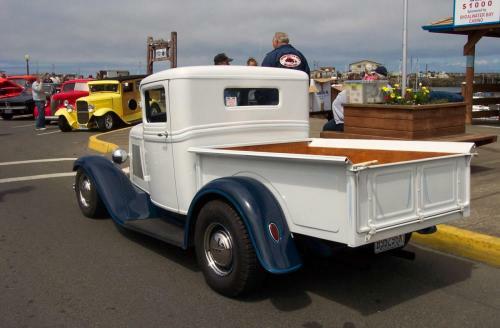 We are grateful to the city of Westport Washington for letting us host our annual Westport Rod Run these past many years. 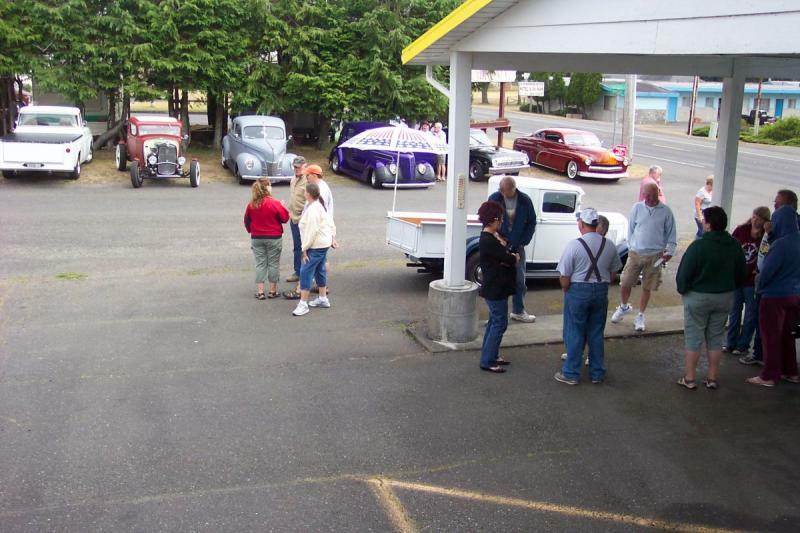 Check out these pics from 2009! 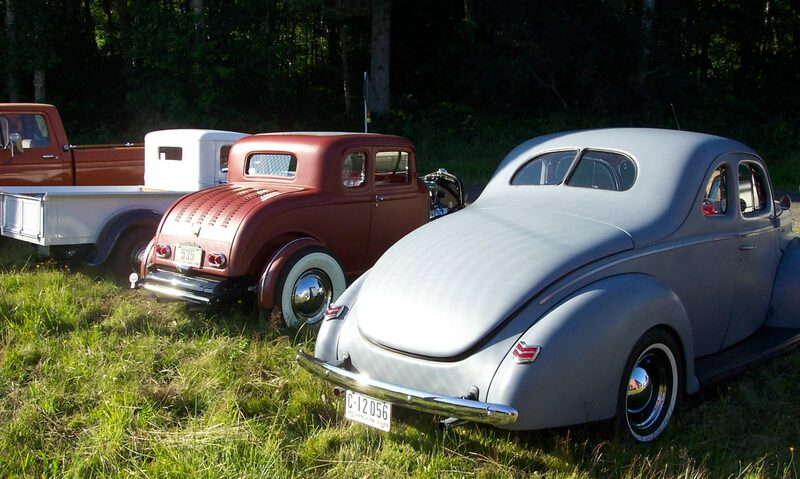 A gorgeous weekend for a great show!